Spacious 2 bedroom townhouse close to central Horsham. 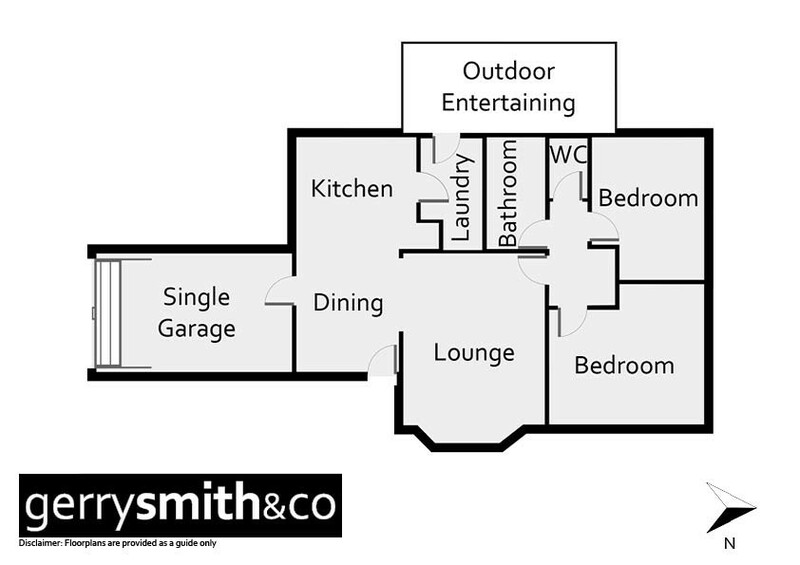 Comprises 2 large bedrooms, kitchen/living, lounge and an extra large garage. Gas heating and evaporative cooling plus quality outdoor living.